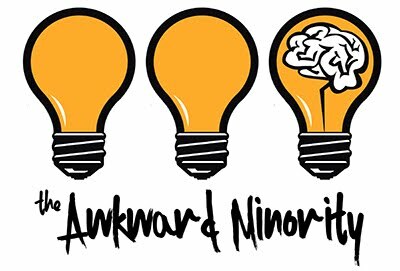 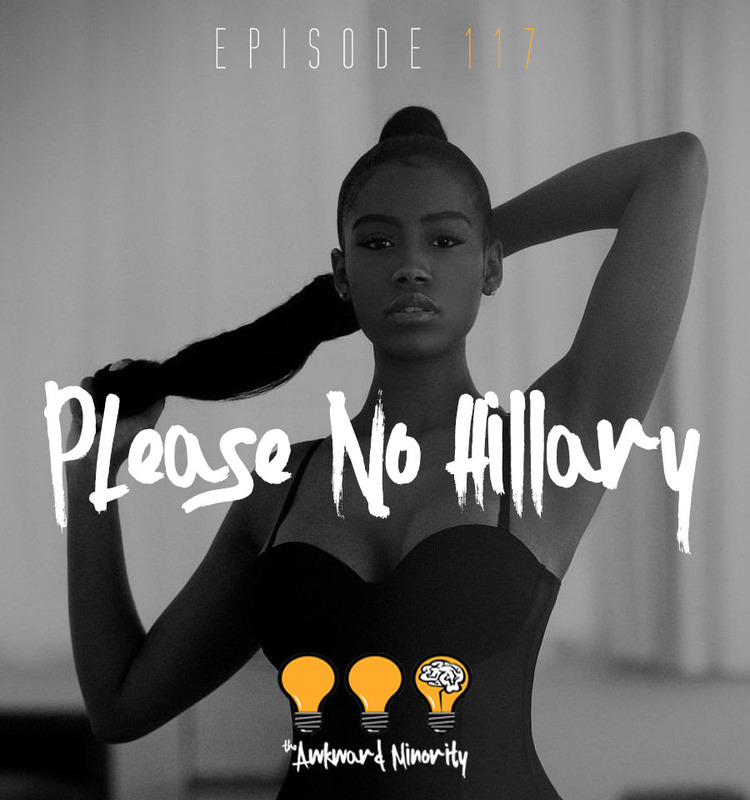 This week on The Awkward Minority: Jesus Shuttlesworth & Lady Godiva speak on nothing. Nothing at all. 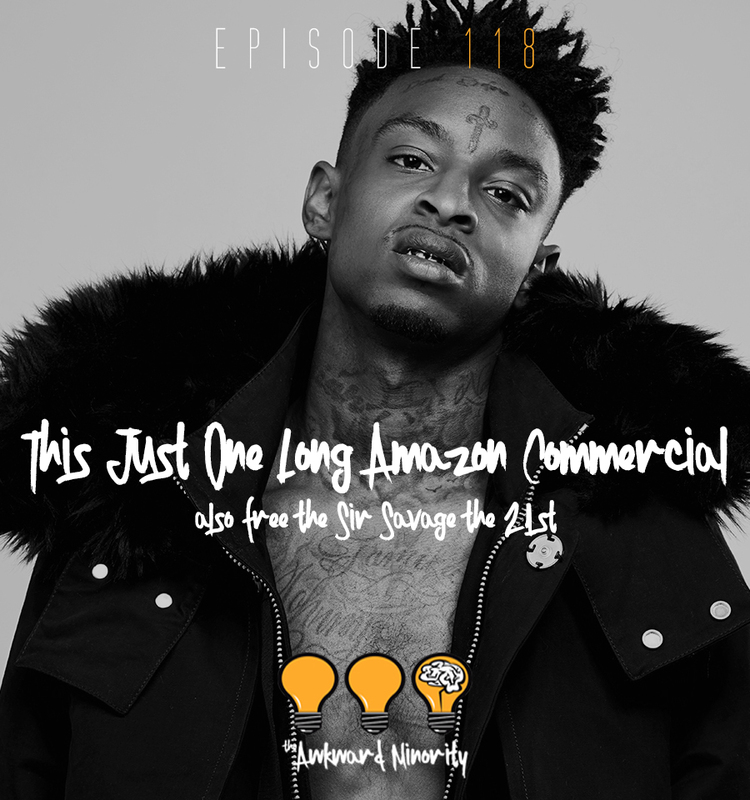 This just one long commercial.